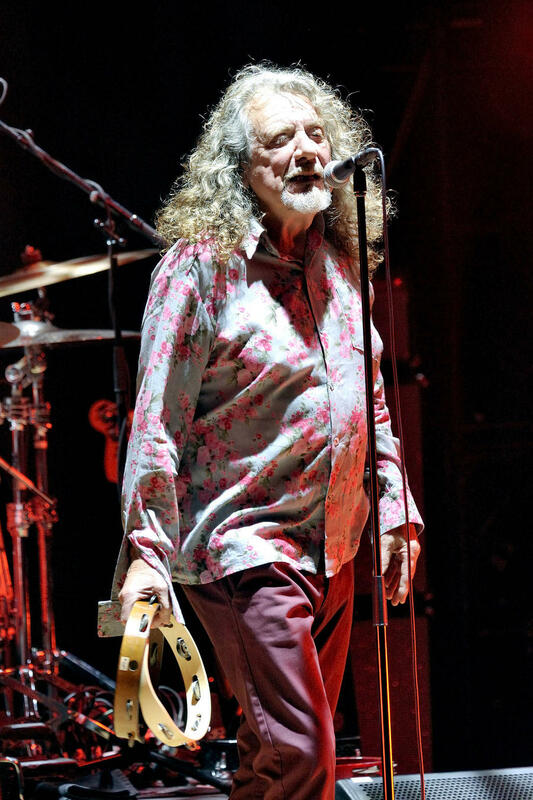 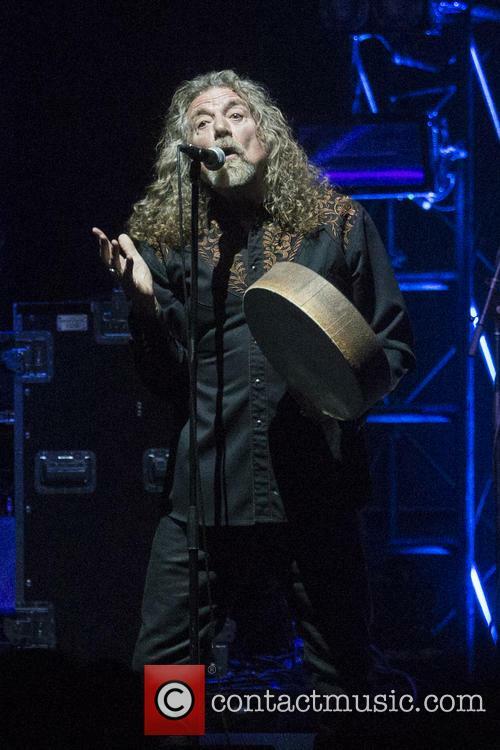 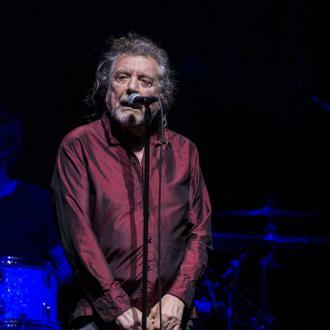 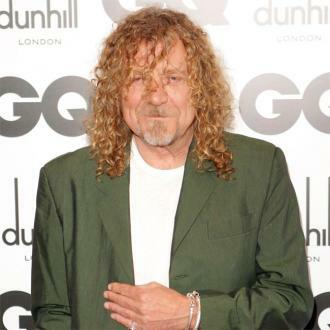 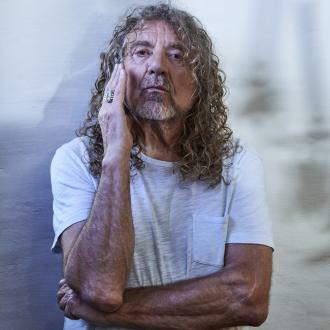 Robert Plant performed Led Zeppelin classic Kashmir without Jimmy Page for the first time at a London show on Tuesday night (14Mar17). 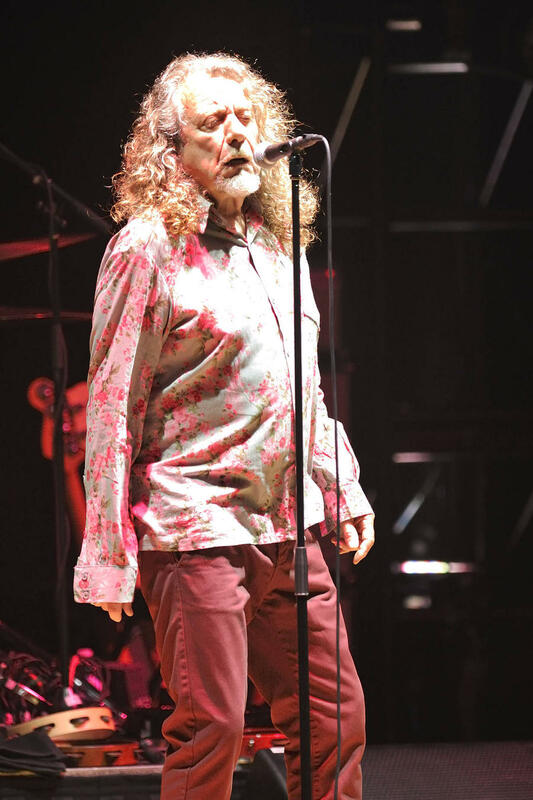 The singer made an appearance during violinist Nigel Kennedy's Royal Albert Hall concert and belted out the song, which was first released four decades ago and re-recorded for Plant & Page's No Quarter album. 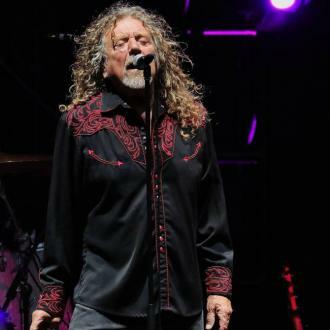 Plant's 18-minute performance on Tuesday marked the first time he has attempted the song live since Led Zeppelin's 2007 reunion at London's O2 Arena. 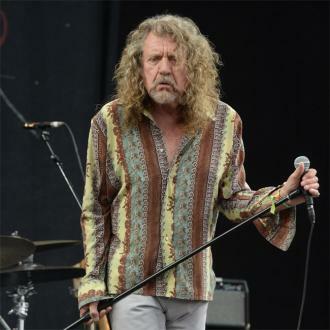 Plant also joined Kennedy for a cover of Jimi Hendrix's Hey Joe.